We come to the fourth and final post in my series on deploying a SharePoint 2019 Development Environment. 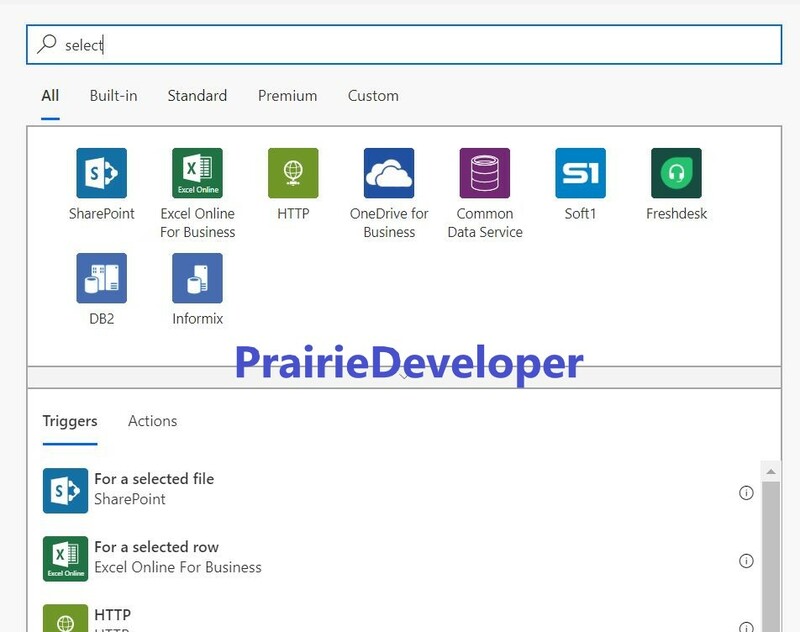 In this post, we will install SharePoint 2019 with AutoSPInstaller. AutoSPInstaller is a great tool that allows you to set all the configuration of your environment from an easy to use GUI. It then exports your settings as a config file for a batch process that will install and configure your entire SharePoint environment from installing the binaries to configuring your site collections. It’s a far cry from sitting at an install screen waiting for everything to finish and then having to configure it again for the next server. Setting up the config file may take some time, but it will benefit in the end because it will install all of your servers for you. Now that the SQL Server and AD are configured for the farm, let’s go about preparing servers for SharePoint 2019. There are just a few steps we want to do to ensure the servers are set up for our usage. With SharePoint 2016 there was the concept of minrole servers. These being servers that have a specific use. Whether it be search, web front end, distributed cache, etc, you can minimize the responsibilities of each server to make the farm more efficient. Because this particular configuration is for a high-end desktop\laptop I will be able to deploy a type of minrole server (we’ll cover that in the next post). I will build out a full minrole farm in a future post using Microsoft Azure. In this series, we will deploy an App and a Web server. This post will assume you have created Windows Server 2016 VMs already.